There are a few things I want to share with you this week. Maybe I'll start doing a regular 'noteworthy' post of the things that have made me smile. Blogging is all about sharing, right? What do you think? First and foremost is a blog entry by Tiffany Treganza at Three Ring Circus that is possibly the most beautiful thing I have ever seen. 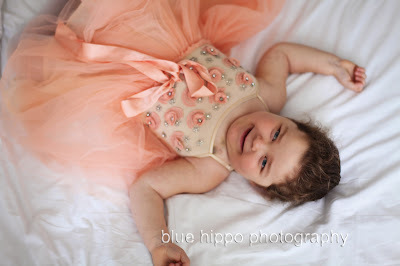 Her little girl Ivy has a rare and severe chronic illness that affects her immune system. 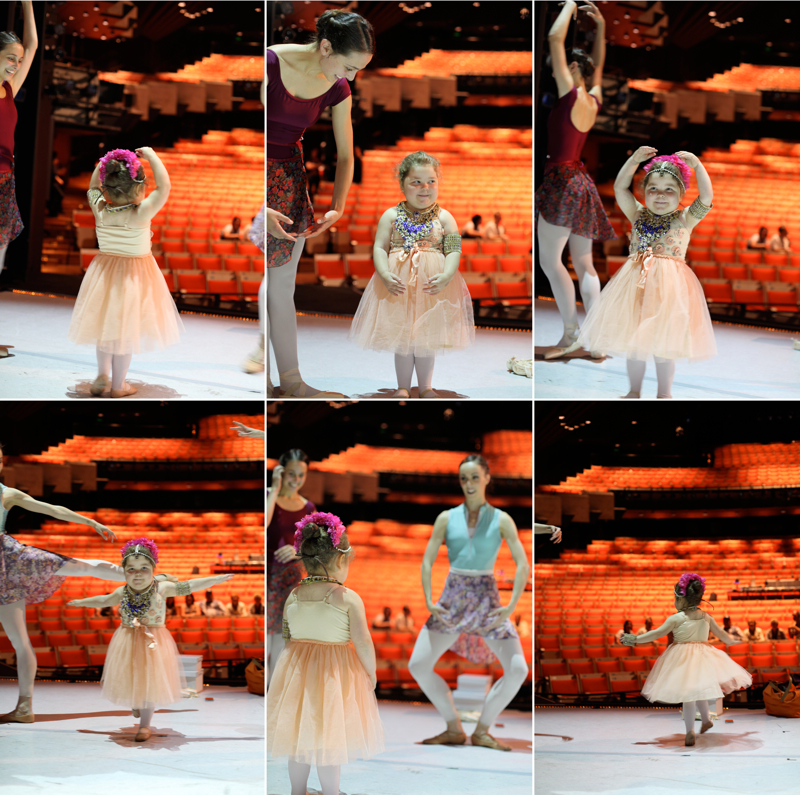 Ivy was recently granted her wish from Starlight to dance on stage with the Australian Ballet at the Opera House. In her blog entry, Tiff writes about the joy brought to Ivy and the rest of her family. 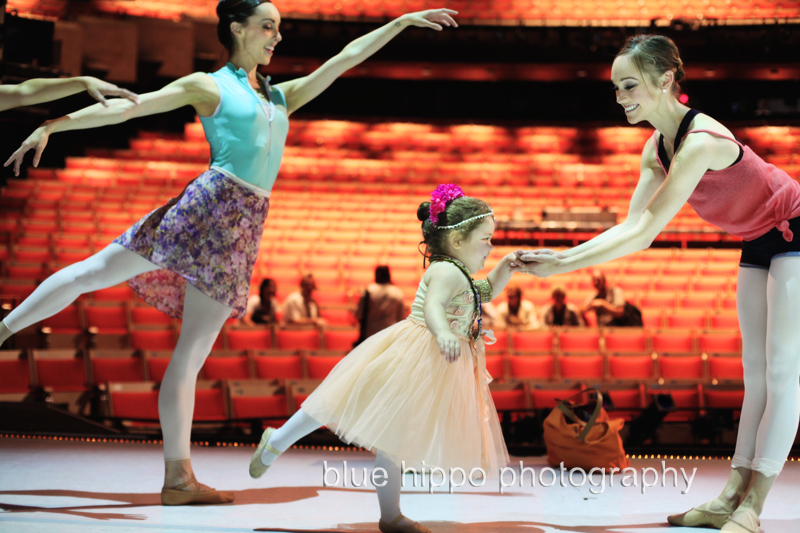 Ivy's smile is so cute, and seeing her dance and in awe is heart melting. I have read the entry three times now, and cried just as much each time. Amazing. Please, please read this post and be reminded at the joy in the world. Please also consider donating to Starlight, to grant other sick children their wishes. I donate and am so glad to see my money bringing smiles to those who need them. 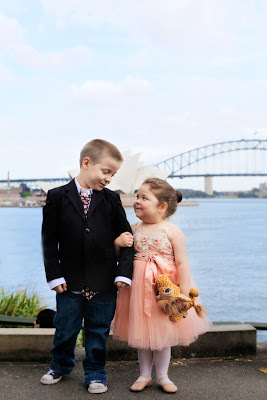 Tiff has given me permission to share some of the gorgeous pictures with you on my blog. Ivy and her twin brother Noah. Ivy received some signed ballet shoes. And more dancing and spinning. Just gorgeous. I had tears in my eyes reading this. Such a beautiful little girl. Loved that her dream came true. 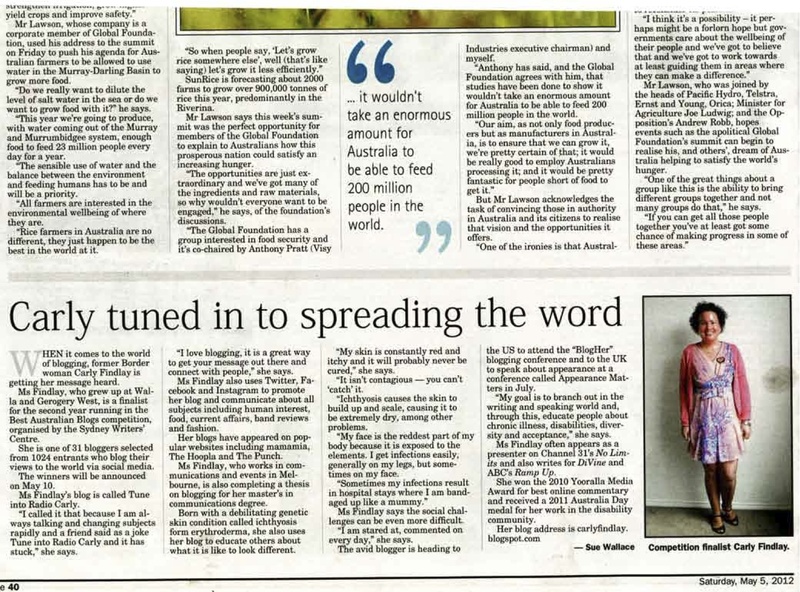 Thank you Carly, for sharing Ivy's wish and the brilliant work that The Starlight Foundation do for kids like Ivy. Those pictures of Ivy dancing on stage are the best things I've seen this week. She's an amazing little girl! Wow, this is so lovely! Thanks for sharing it! I volunteer for Make A Wish here in my home town, and hope that we do the same sort of things as this family got to experience! My birthday - what a wonderful day it was!